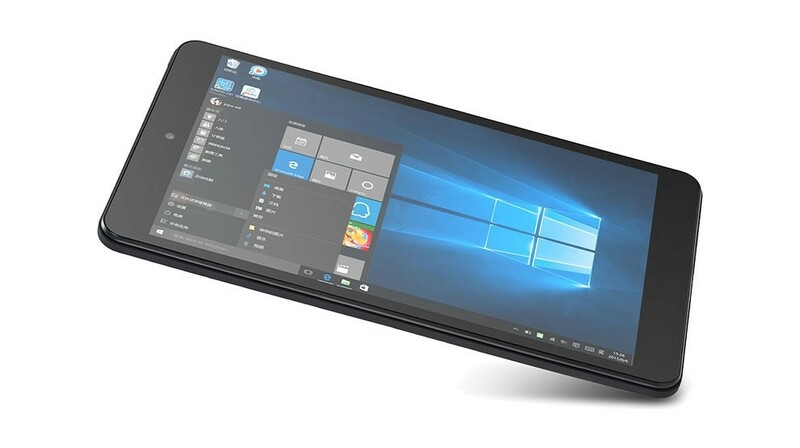 PiPO W2 Pro Tablet PC features a small 8.0 inch screen with 64bit Intel Cherry Trail Z8350 quad core processor, builds in RAM 2GB + 32GB storage, 2MP front + 2MP back dual camera, pre-install Dual OS. 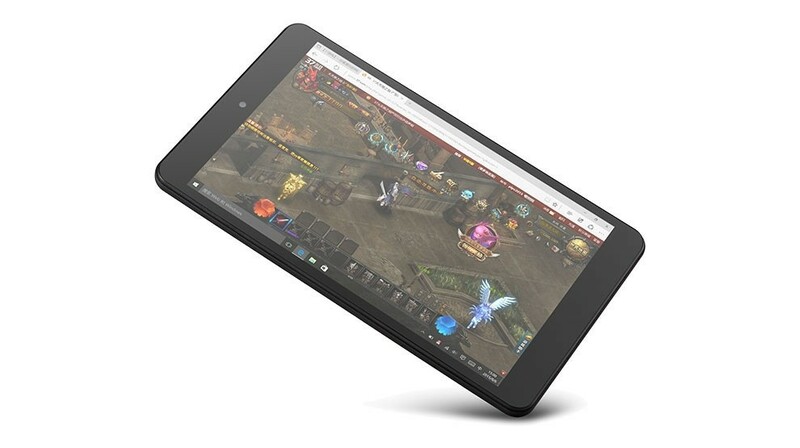 PiPO W2 Pro Tablet PC is featured with the new released Intel Cherry Trail Z8350 quad core CPU and Intel HD Graphics GPU, build in 2G RAM + 32G ROM with 8.0 inch 1920*1200 pixels Full HD screen, which will bring you exquisite visual enjoyment. 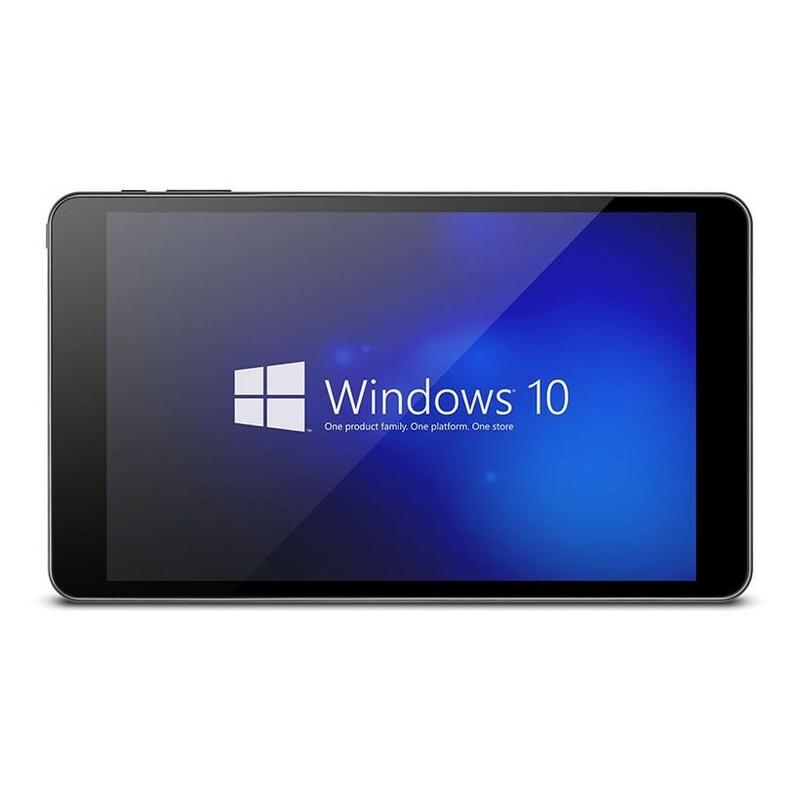 It is based on the latest Dual OS, promising quite a fast operation speed, which is quite amazing and impressive. 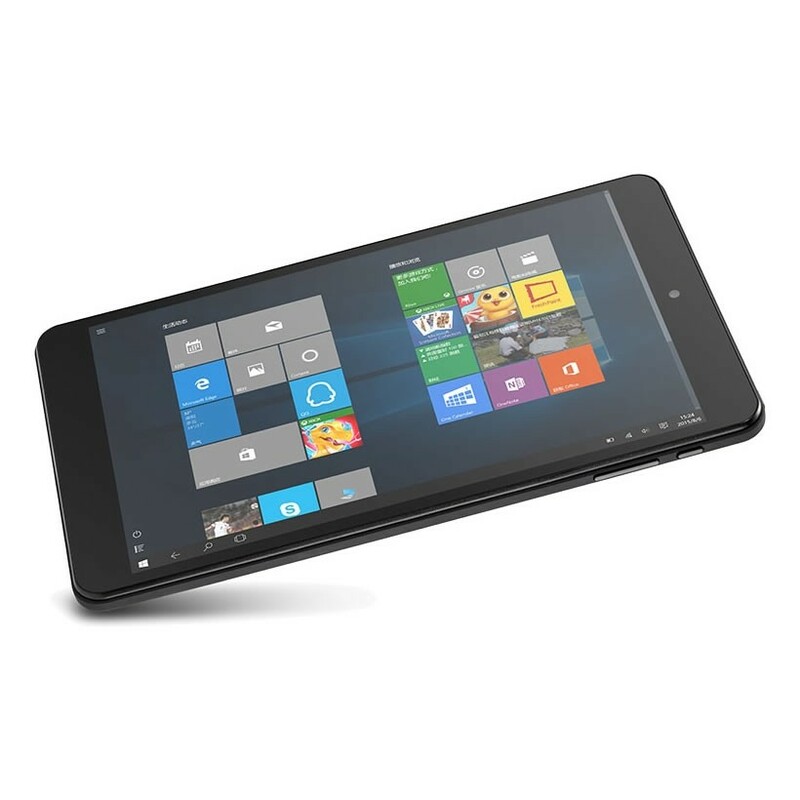 2.0MP front camera for convenient self-capturing, 2.0MP back camera for you to record every single moment clearly. 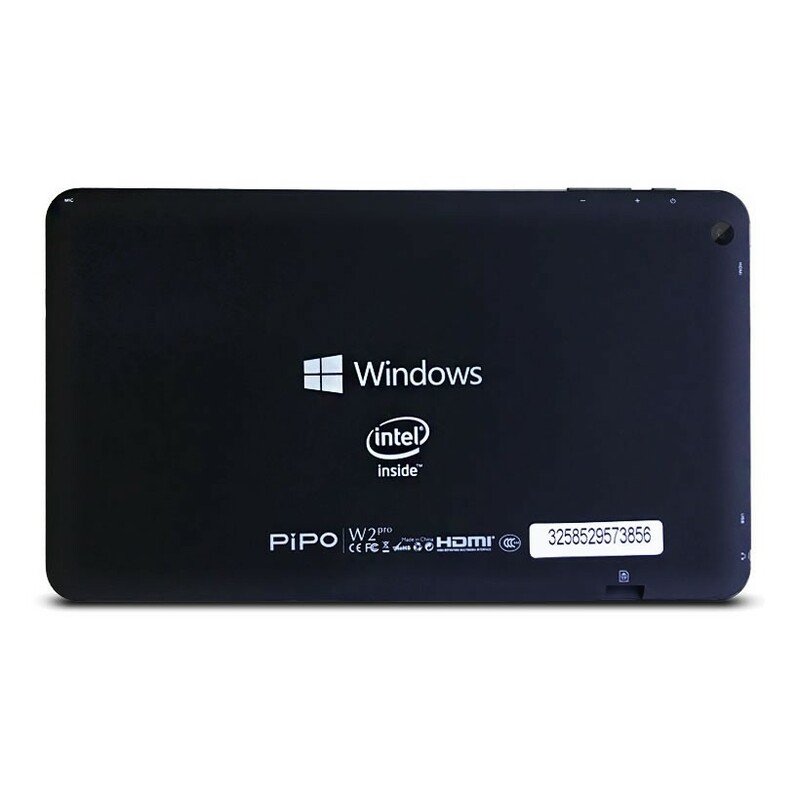 Support WiFi, HDMI, USB 3.0, etc; all available making it the most valuable choice to buy PiPO W2 Pro. 1 x 5V/2A Charger We will send adapter plugs according to the shipping address of the buyer. 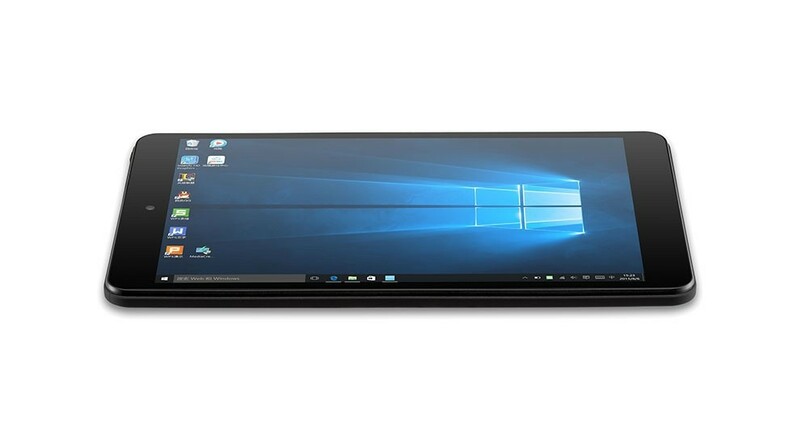 What is the recommended stylus/pen for handwriting on the w2s? hello how much i have to pay for shipping to uk ? Thx and answer please asap. The shipping cost to UK is $15.5 USD via Singapore post with the tracking number 10-25 working days around to arrive at you. The shipping cost to UK is $21.19 USD, you will get your package in 3-5 business days around by DHL. 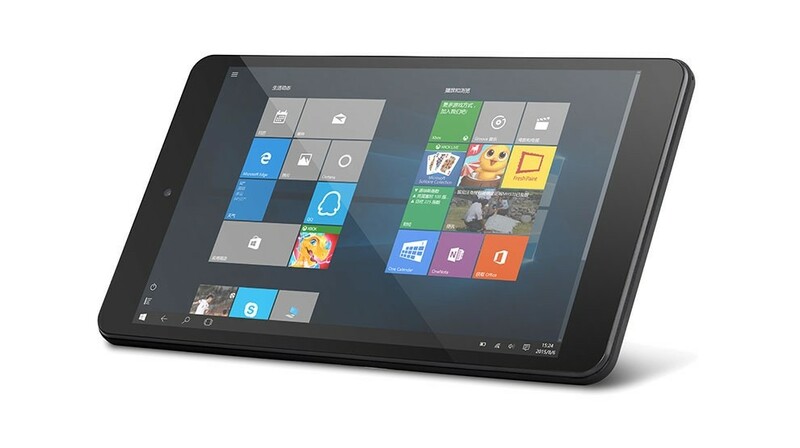 I'd know the quotation for 13 pieces of tablet PIPO W2 Pro. The ultimate price will comprehend the shipping cost to Italy. 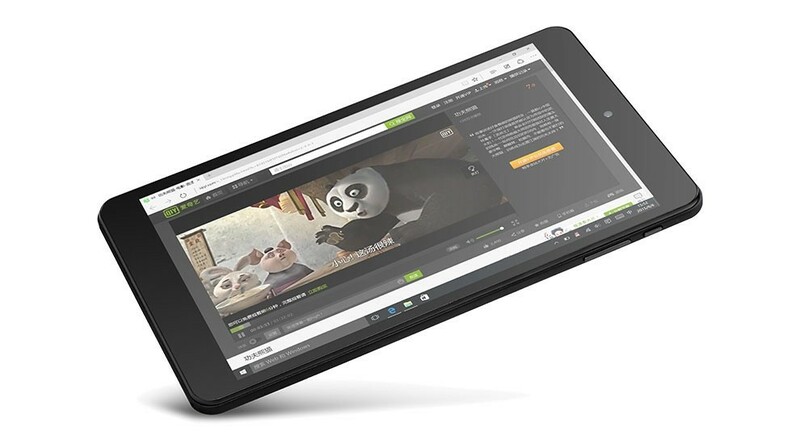 Yes, PIPO tablet has CE certification.